Since the dawn of civilization, men and women have been magnetically and irresistibly drawn together into romantic relationships, not so much by what they see, feel and think, but more by invisible forces. When individuals with healthy emotional backgrounds meet, the irresistible love force creates a sustainable, reciprocal and stable relationship. Codependents and emotional manipulators are similarly enveloped in a seductive dreamlike state; however, it will later unfold into a painful seesaw of love, pain, hope and disappointment. The soul mate of the codependent's dreams will become the emotional manipulator of their nightmares. 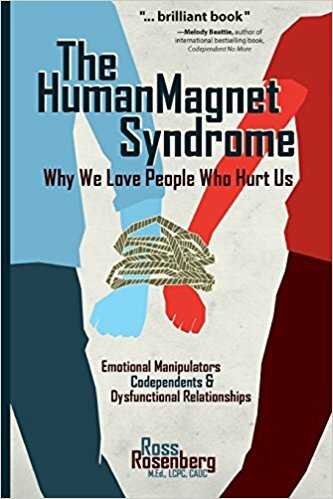 Listeners of the Human Magnet Syndrome will better understand why they, despite their dreams for true love, find themselves hopelessly and painfully in love with partners who hurt them. This audiobook will guide and inspire both the layman and the professional.